La Bohème is a story of a young group of bohemians, originally set in 1840s Paris in the Latin Quarter. The four main characters share the ups and downs of a typically bohemian life — love, loss, poverty, fun, and living life as if it was a performance. There’s Rodolfo the poet, Mimì the seamstress, Marcello the painter, Musetta the singer, Schaunard the musician, and Colline the philosopher; each defined by what they do, but not limited by it. 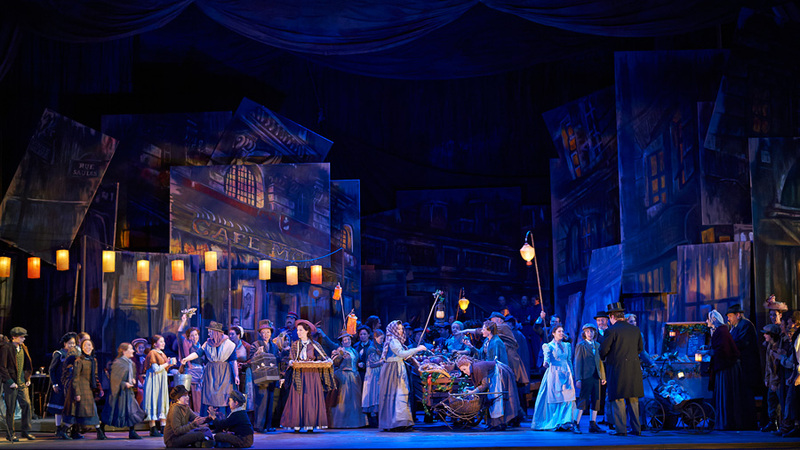 As an opera, La Bohème is both light-hearted and heartbreaking, and has drawn audiences since its premiere with its emotional score and storytelling. Here’s everything you need to know! PLOT IN A MINUTE - Spoiler Alert! Completely broke, but buoyed by artistic possibility, poet Rodolfo meets and falls for the fragile Mimì, while his painter friend Marcello reunites with his former flame Musetta. Jealousy plagues both couples and they break up. Mimì, deathly ill with tuberculosis, returns to Rodolfo, only to die in his arms. 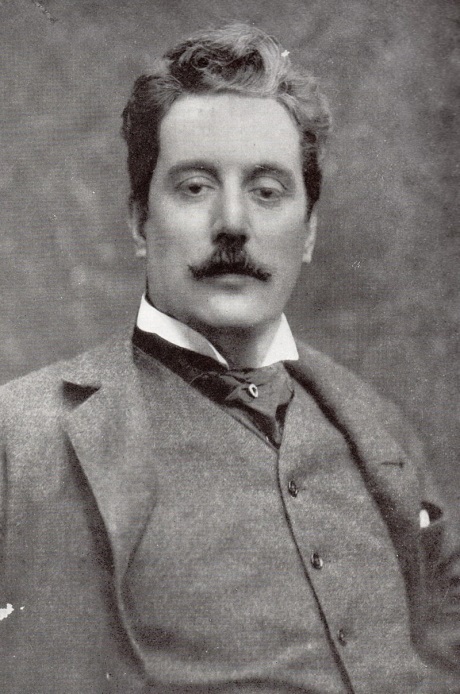 Giacomo Puccini, the composer of La Bohème, was immensely popular during his lifetime and his works — like Turandot and Tosca — top the charts of the world’s most popular operas. He is famous for popularizing the verismo opera tradition, which emphasizes realism and plots drawn from everyday life. 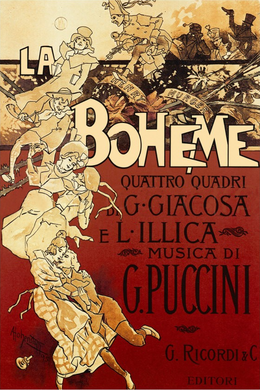 In that vein, Puccini based La Bohème on a book by Henri Murger called Scenes from Bohemian Life, which went on to inspire other works — and even another opera by composer Ruggero Leoncavallo. Upon hearing of this rival opera, Puccini declared “Let him compose. I will compose. The audience will decide.” And we know how that turned out for Ruggero. 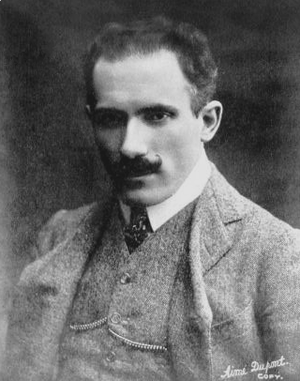 Puccini’s La Bohème premiered in Turin in 1896, and was conducted by a young Arturo Toscanini, who went on to become one of the most famous conductors of all time. Towards the end of his career, 50 years after La Bohème’s premiere, he conducted a recorded performance of the opera with the NBC Symphony Orchestra. It is the only recording of a Puccini opera by its original conductor. WHAT MAKES LA BOHÈME SO SPECIAL? Much like The Barber of Seville and Carmen, La Bohème has sunk its teeth into the popular cultural subconscious and has inspired other pieces of popular musical theatre like Rent. Its influence can also be seen in Baz Luhrmann’s ode to Bohemian Paris, Moulin Rouge, or you might have heard the famous “O soave fanciulla” love duet during a pivotal scene in the Oscar-winning film Atonement with Keira Knightly and James McAvoy. Puccini’s score and Henri Murger's story draw the audience in with memorable melodies, youthful and witty characters, and a heartbreaking romance. It's an opera that attracts many opera newbies with its universal story of love and loss, but also packs enough musical firepower to keep aficionados coming back for more. Check out some of the opera’s heart-wrenching musical highlights here, including clips of cast members you’ll see in our production. The creative team is led by Tony and Olivier Award-winning director John Caird, perhaps best known for the original West End production of Les Misérables that ran for a record 31 years. So he’s no stranger to 19th-century Paris. This time around, New York-based theatre director Katherine M. Carter revives Caird’s original 2013 production, which was hailed as “visually stunning” (Toronto Star) and “the operatic equivalent of a really good hug” (The Globe and Mail). The team drew visual inspiration from France’s Belle Époque period to convey characters’ rose-tinted sense of hope and absolute commitment to their art. The set cleverly incorporates a collage of canvases by the painter in the opera, Marcello, effectively framing the story on stage within various Parisian locales. An exceptional cast of emerging and established Canadian and international artists share the roles of the young Bohemians at the opera’s heart. 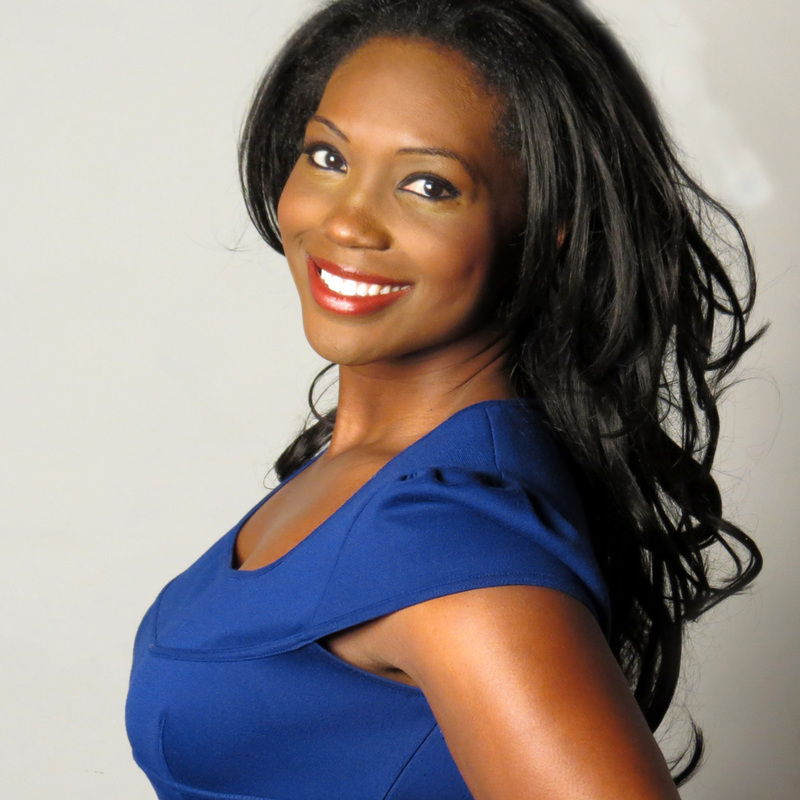 You might remember American soprano Angel Blue from last year’s viral video sensation, “Kids Meet an Opera Singer.” She has also graced some of the world’s greatest stages including the Metropolitan Opera where she made her debut in 2017 as Mimì. A graduate of the COC Ensemble Studio, a rigorous training program for rising young opera stars, Lebanese-Canadian soprano Miriam Khalil made waves on the Toronto opera scene as a founding member of the innovative collective (and COC Company in Residence), Against the Grain Theatre. You might have seen her as Mimì in their groundbreaking “transladaptation” of La Bohème, sung in English and performed in a bar, which put Against the Grain on the map. She was recently nominated for a JUNO Award for AtG’s recording, Ayre: Live. 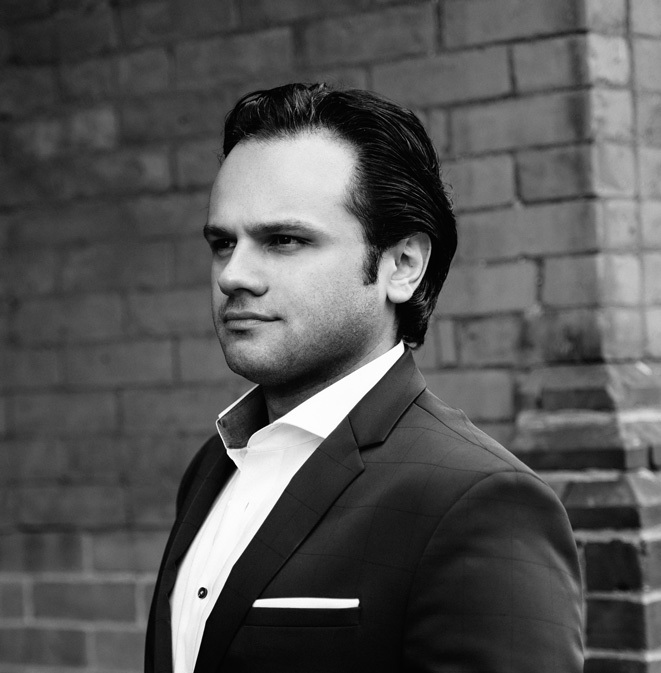 Fast-rising Brazilian tenor Atalla Ayan makes his COC debut as Rodolfo. The New York Times called him a “young Placido Domingo” when he made his surprise Met debut in 2011 on less than 24 hours’ notice! Ever been serenaded down the canals of the Venetian Hotel? Perhaps Joshua was your gondolier! 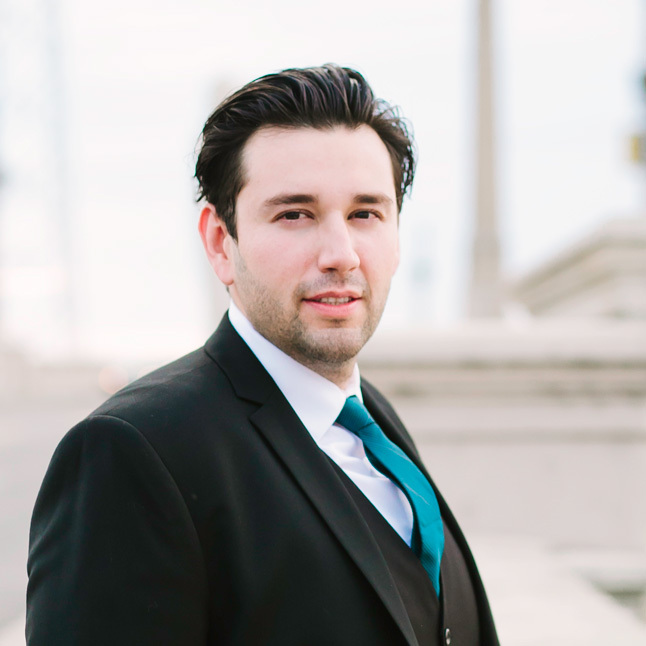 The Vegas native got his opera start there, before his career skyrocketed after placing second in Placido Domingo’s Operalia competition in 2014. 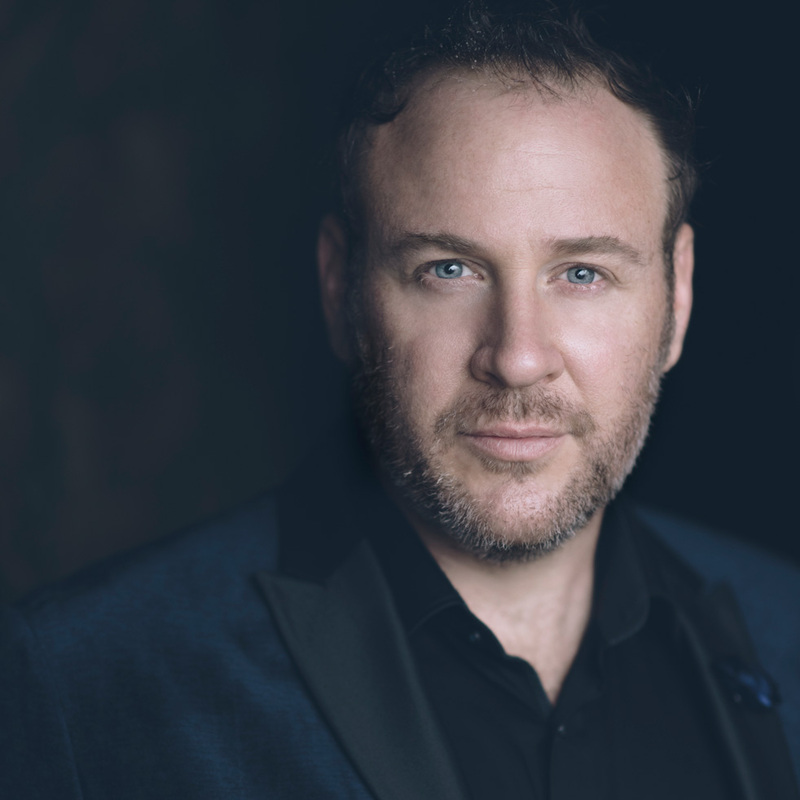 He returns to the COC after an acclaimed run as the Duke of Mantua in 2018’s Rigoletto. Manitoba-born soprano Andriana Chuchman “radiates enough vocal allure, physical beauty and charm to light up the stage” (Washington Post). She returns to the COC, after she made her debut as Olympia in 2012’s The Tales Hoffmann, and after stealing scene after scene” (The New York Times) at some of the world’s major opera houses, including the Met, Lyric Opera of Chicago, San Francisco Opera, and Staatsoper Hamburg, to name a few. 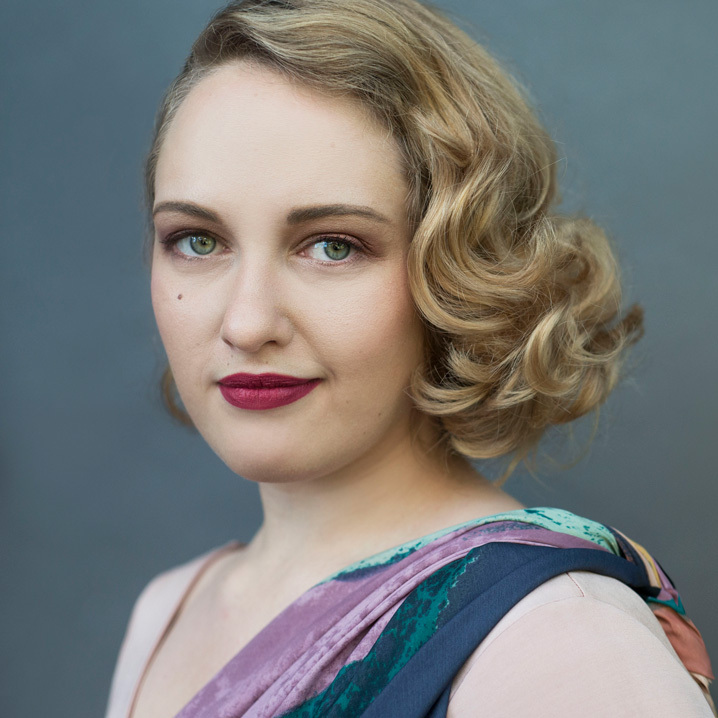 Danika Lorèn, a recent graduate of the COC Ensemble Studio, is an operatic polymath. Not only is she an accomplished soprano, she is also an emerging composer and frequently designs her own costumes for the stage. Danika also co-founded Collectìf, which is dedicated to exploring and expanding the world of art song performance by presenting innovative, song-based theatre. 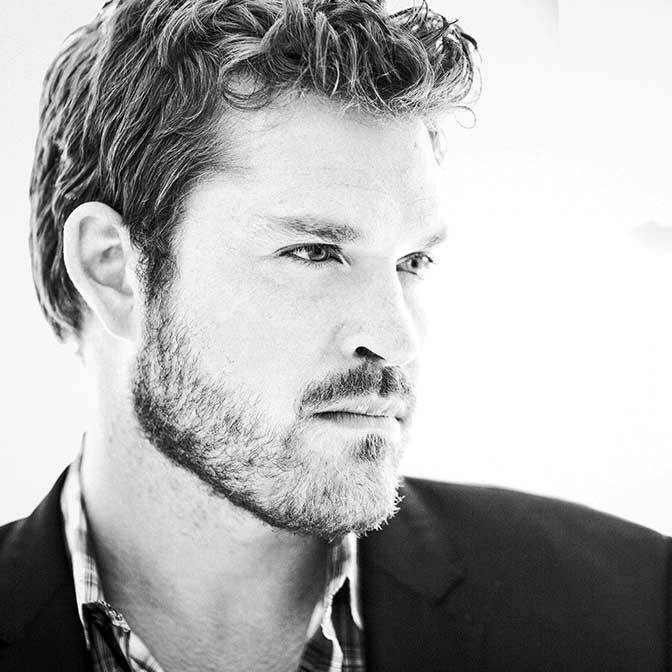 Grammy Award-winning American baritone Lucas Meachem has been called a “rock star of opera” (Opera Pulse). 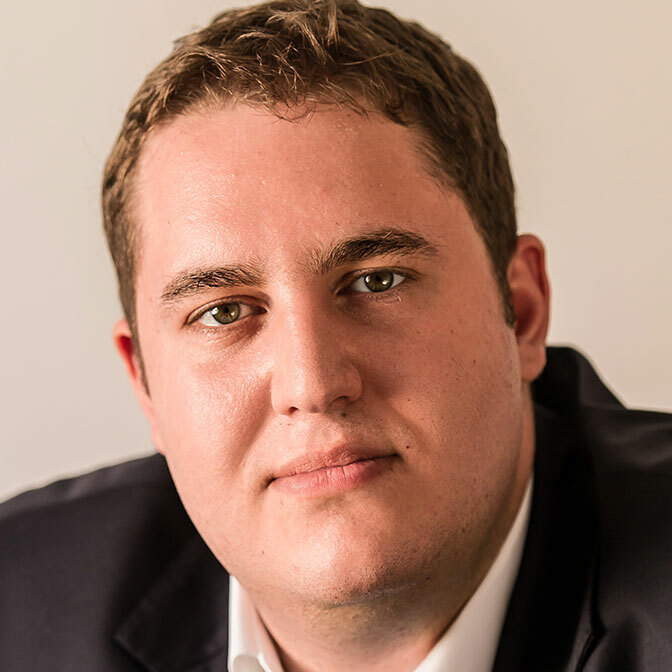 He makes his COC debut as Marcello, after taking on the role for the Met’s Live in HD broadcast (opposite one of our own Mimìs, Angel Blue). You might know him from his amazing one-man a capella Christmas videos. Mariah Carey (and a bit of Freddie Mercury) + Opera = A Match Made in Music Heaven. 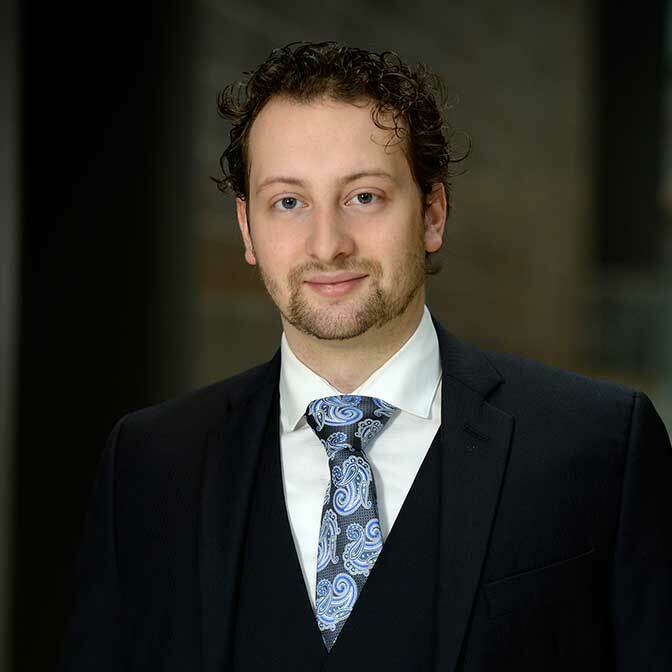 A staple at Europe’s leading opera houses, including Opernhaus Zurich where he was a member of its International Opera Studio, Polish baritone Andrzej Filończyk makes his COC debut as Marcello. 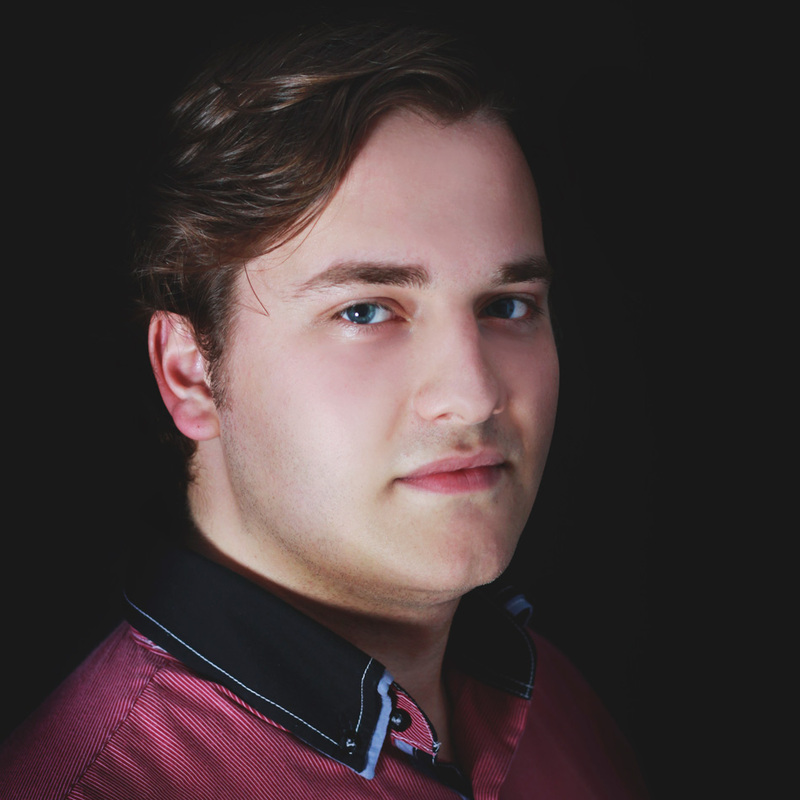 He has received numerous awards including first prize at the Ninth International Stanislaw Moniuszko Vocal Competition and Grand Prix and first prize at the International Bohuslav Martinu Competition, Prague. 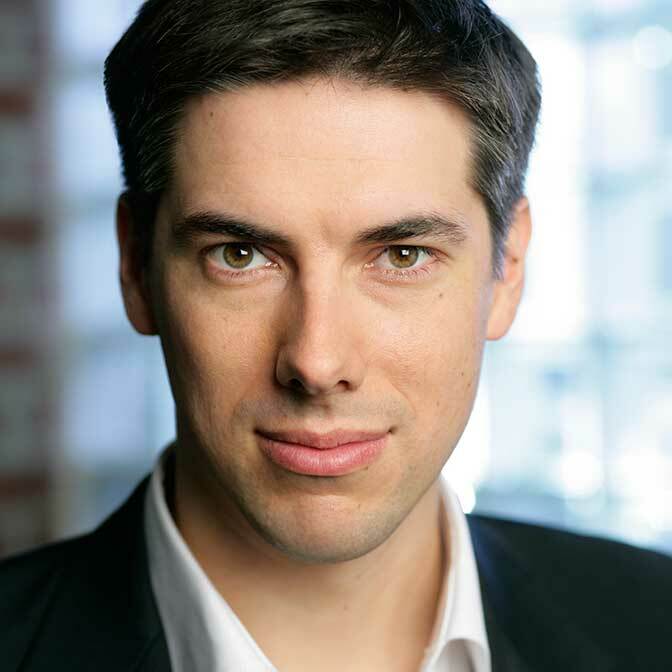 Graduate of the Juilliard School and current member of Berlin's famed Komische Oper. If you’re still craving more of la vie bohème, here are some deep-dive reads to tide you over until performance night! Puccini's La Bohème is on stage from April 17 to May 22, 2019 at the Four Seasons Centre for the Performing Arts. 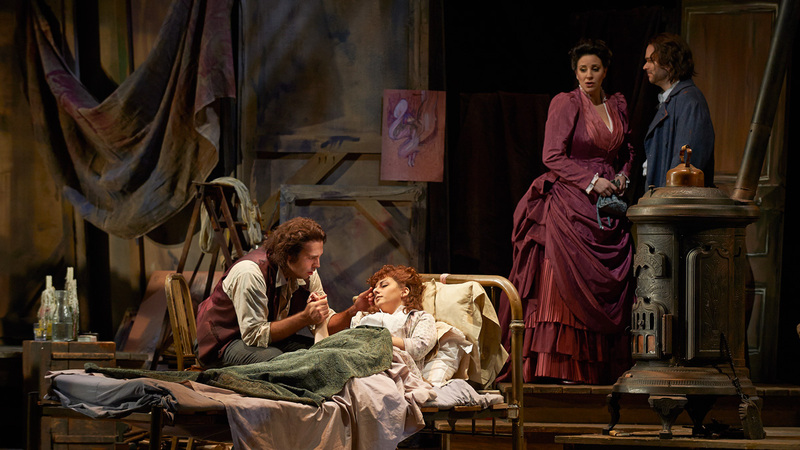 Production photo credits: Canadian Opera Company's 2013 production of La Bohème, all photos: Michael Cooper.